Resolution orders the payment of 38 million euros to the oil company. 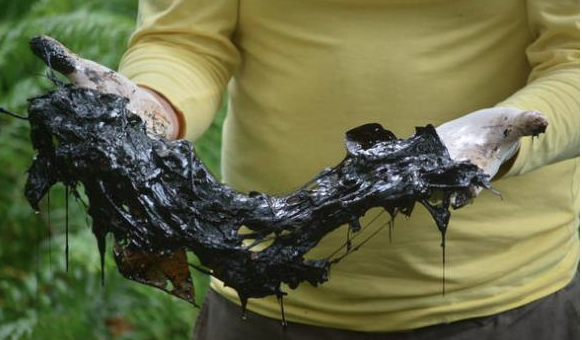 In a lawsuit filed by Chevron based on a complaint of environmental damage to the Ecuadorian Amazon, the Civil Division of the Supreme Court of Gibraltar ruled in favour of the US oil company and ordered to compensate Chevron with a sum of USD $ 38 million in the concept of damages and interests. However, for the collective Unión de Affectados there has never been a repair of the forests and rivers that were affected by the spill of more than 16 billion gallons of hydrocarbon waste. This May 21, the Union of Affected by the oil operations of Texaco (now Chevron) presented the map where georeferencing the affected communities in the Amazon. This group is made up of about six nationalities: Ai’Cofán, Kichwa, Waorani, Shuar, Siekopai and Siona. In one of the lawsuits filed against the oil company for environmental damage, it was learned that the Supreme Court of Gibraltar ruled in favour and ordered compensation of USD $ 38 million to Chevron in damages and interests. This decision also prevents the defendants from taking legal action again in this case against the oil company. Almost three years ago, in December 2015, this Court already granted Chevron a compensation of USD 28 million for damages in legal costs in a lawsuit. On May 25, it was also learned that the Ontario Court of Appeals in Canada rejected the appeal lodged by the Ecuadorian indigenous people who sued the transnational oil company Chevron Canada. The Court established that the US company is not responsible for damage to the environment and pollution of the Ecuadorian Amazon rainforest, during oil extraction, which occurred between 1964 and 1990. This case is known as one of the biggest disasters caused by the industry and “with the aggravation that was premeditated.” The Union of the Affected announced that there are still deaths due to the toxic waste that remains watered in the Amazon. Something Strange Is Happening At the North Pole, and Nobody Knows Why?